Kelly is a longtime friend of mine and I was so excited when she told me she was getting married! She and her handsome husband Jeff tied the knot in Italy and then came back to the area for a celebration with friends and family. 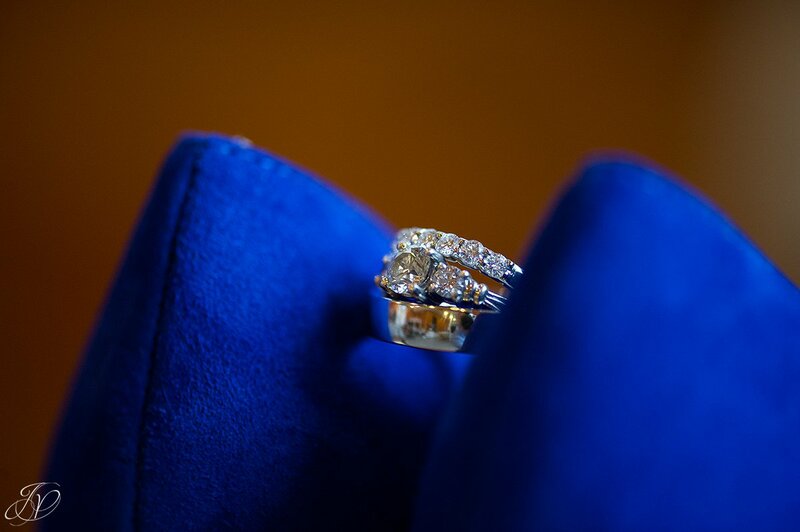 We captured this shot before her West Mountain Inn wedding celebration. Hard to believe this was back in 2012, time flies! 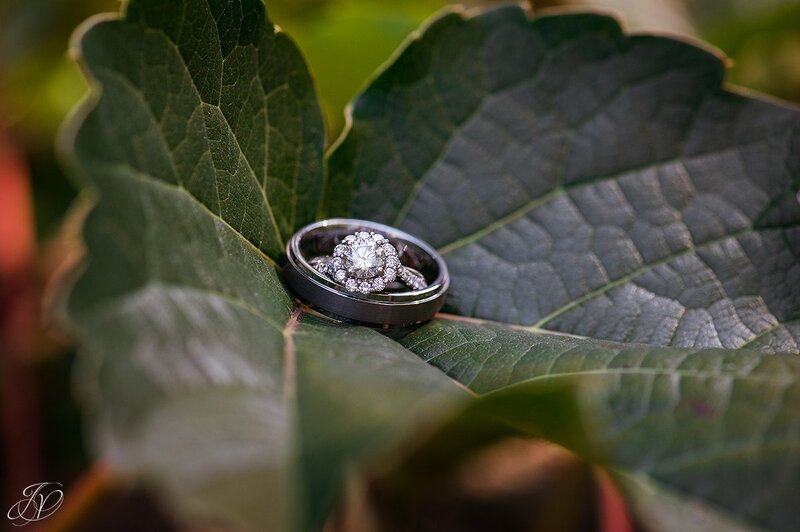 When we shoot the wedding rings (or just details in general), I really enjoy incorporating something else from the day to create more of a story. 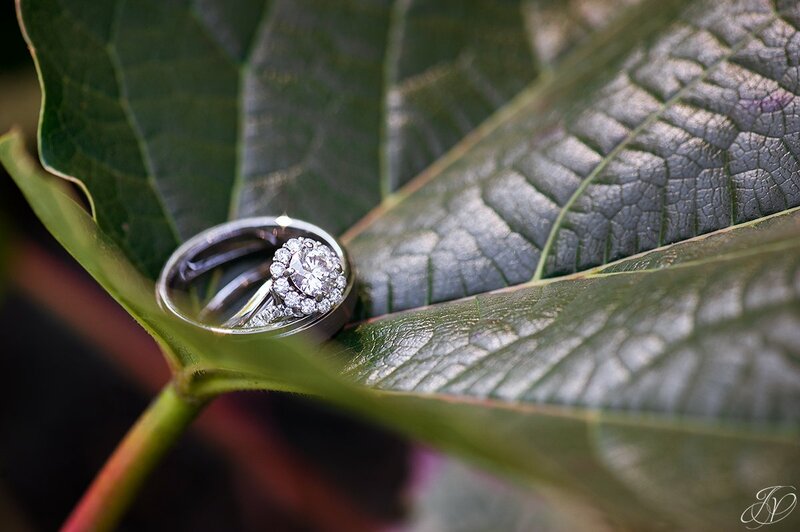 This shot is from Leanne and Evan's wedding at the Carey Conference Center. 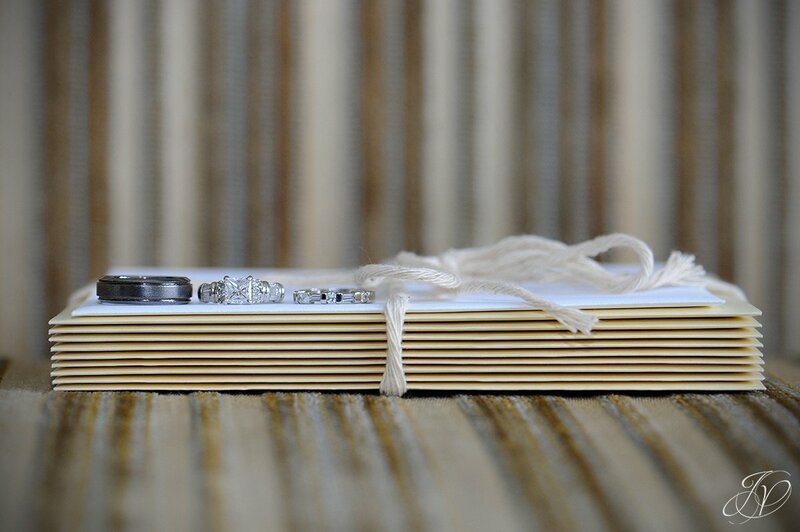 The letters were written by Leanne to Evan during their engagement and wedding planning. 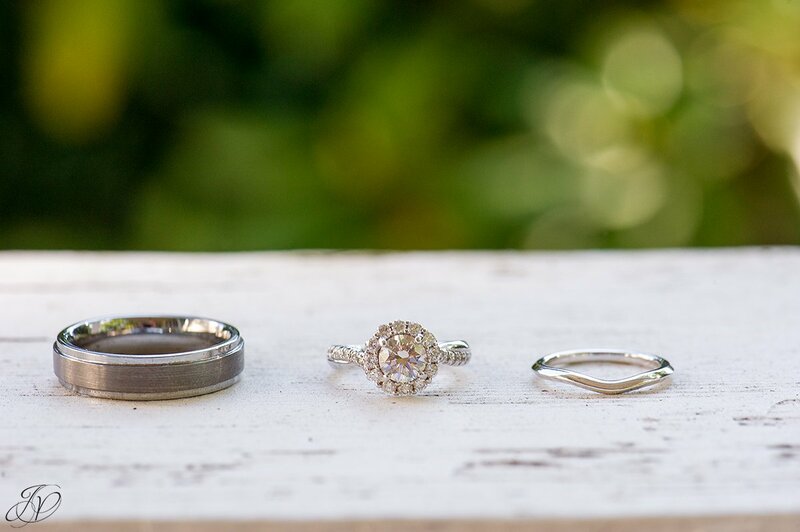 She gave them all to him on their wedding day. So sweet! This one has been a favorite for a long time. 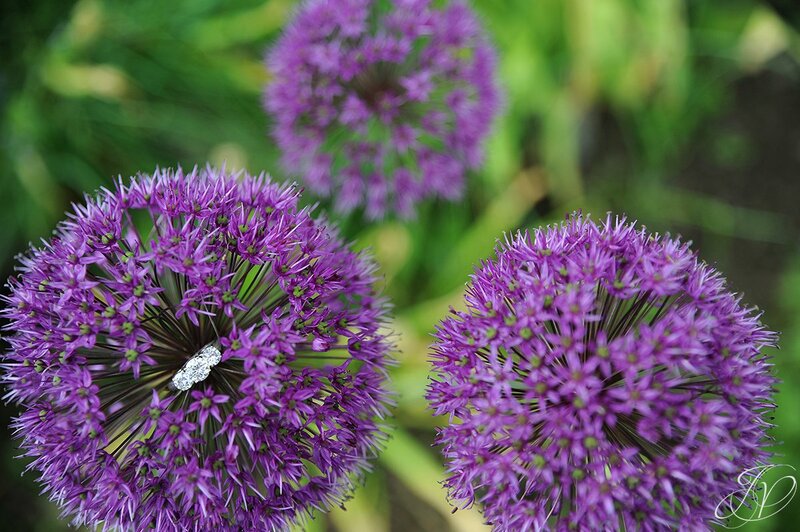 Love the colors - spring was in time for Katie and Dan's Beardslee Castle May wedding! 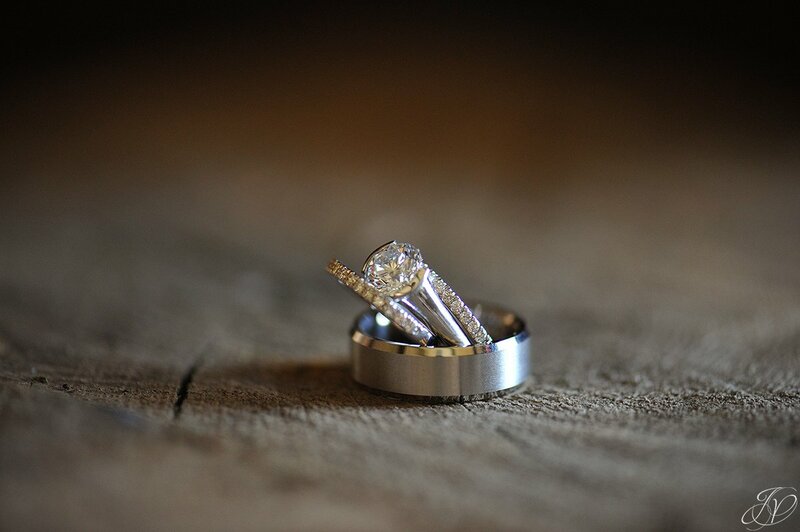 Another favorite is this shot of Erin's engagement ring - so beautiful! 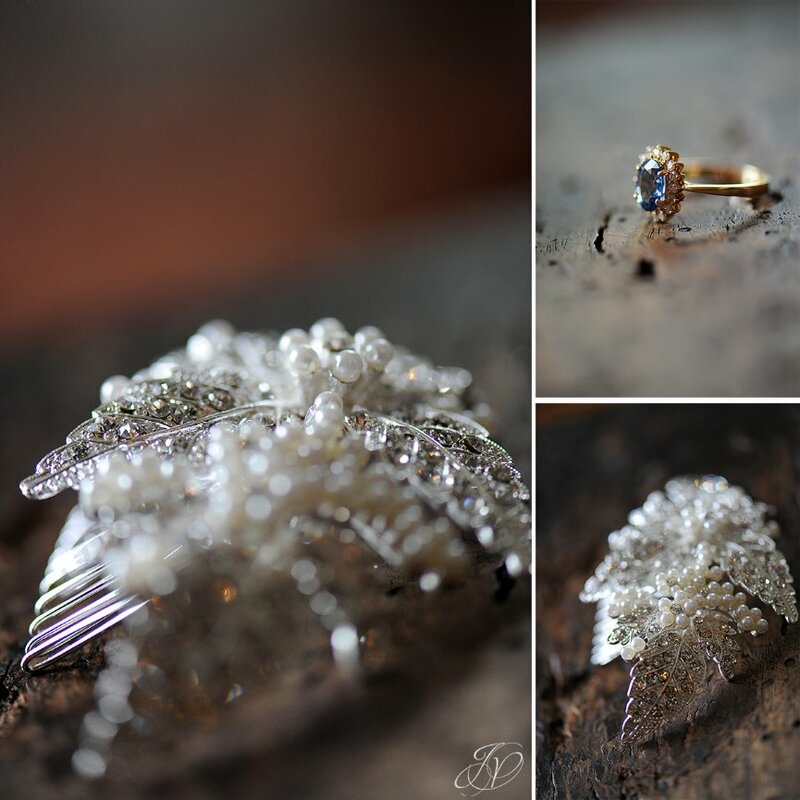 Becky had some great details for her wedding at the Inn at Erlowest. 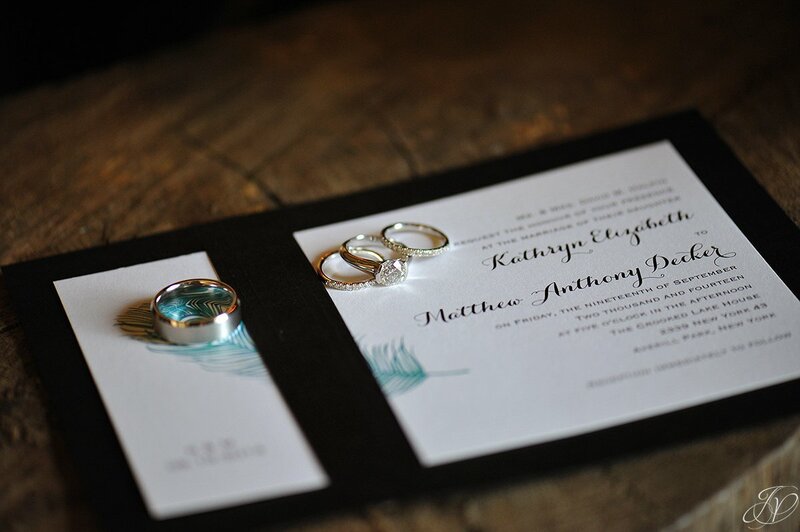 Loved the details Kelly had at her wedding at the August Lodge in Cooperstown! 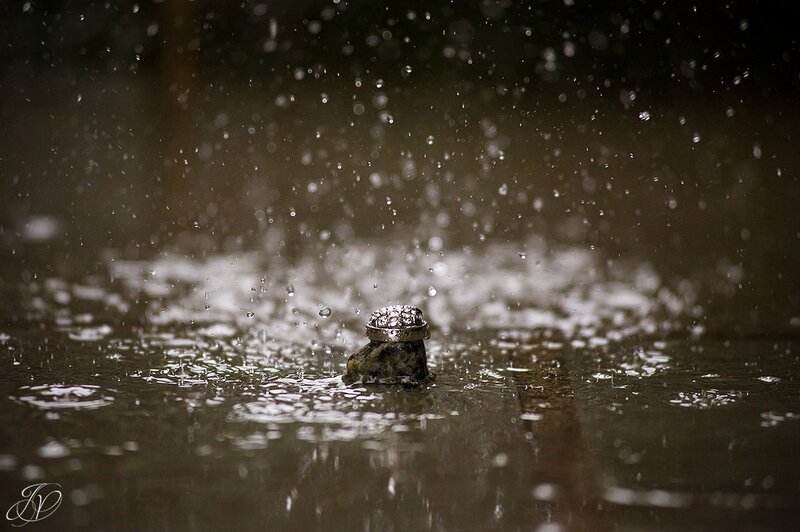 Oh so beautiful! I couldn't post just one from this wedding, here is another favorite from Seth and Allison's wedding. Stunning! 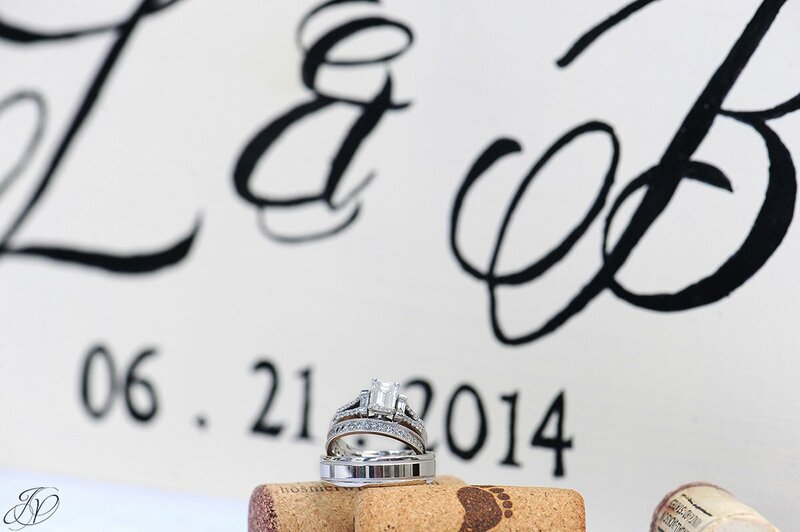 Loved the details from Karen's wedding at Crooked Lake! 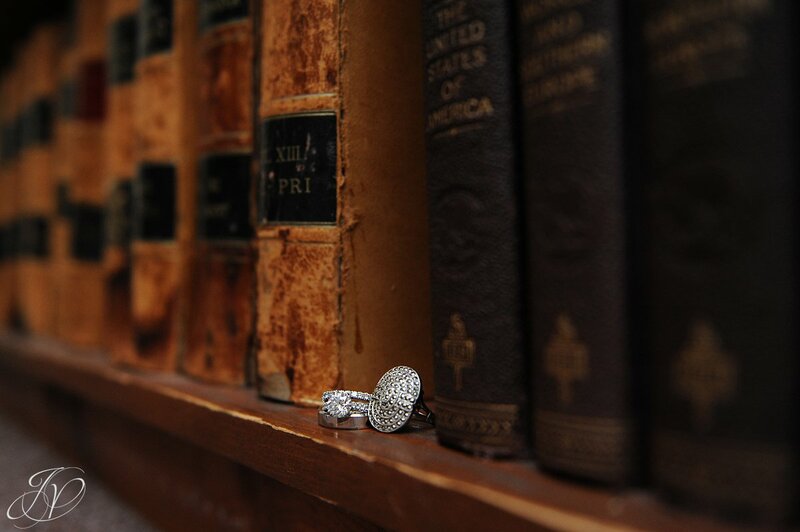 This was a unique shot I grabbed before Ashley and Damien's wedding at The Mansion Inn. 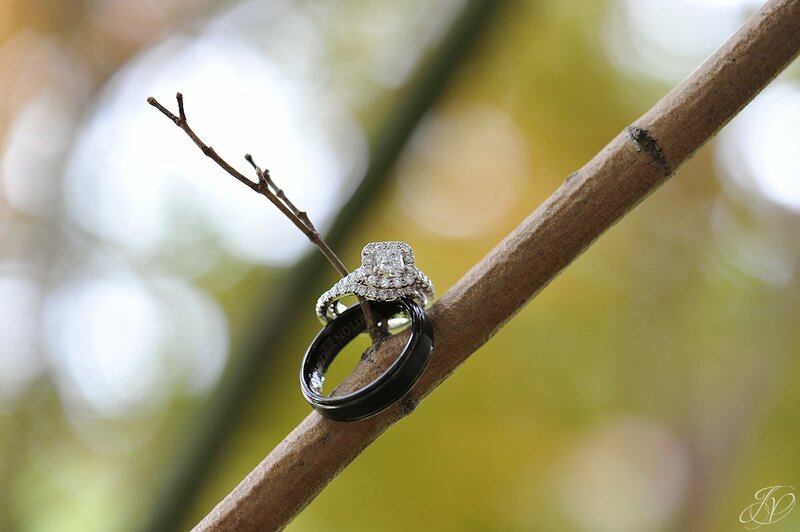 I've always loved this frame, and with the colors of her engagement ring, it worked perfectly for a photo! 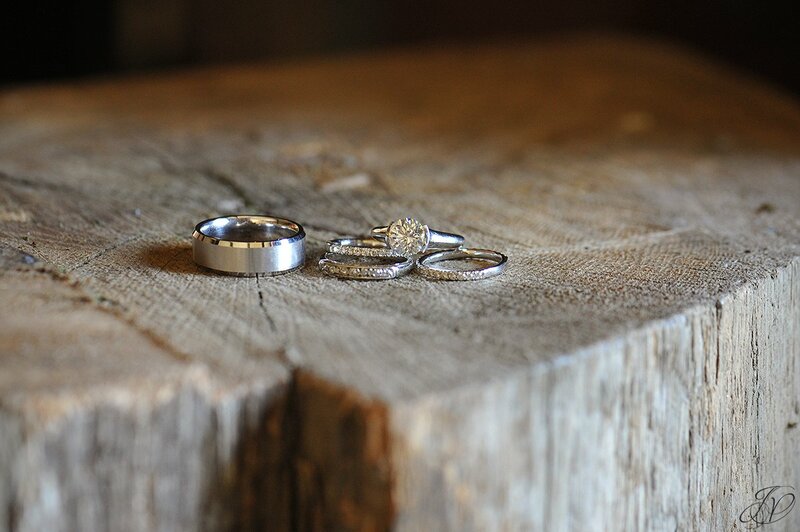 Stacy and Todd had some beautiful wedding rings! 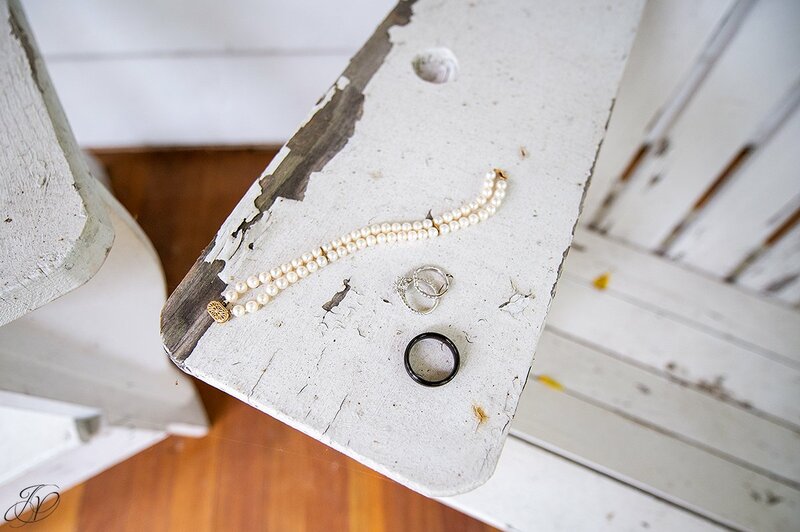 I loved the details we captured from her wedding at River Stone Manor. 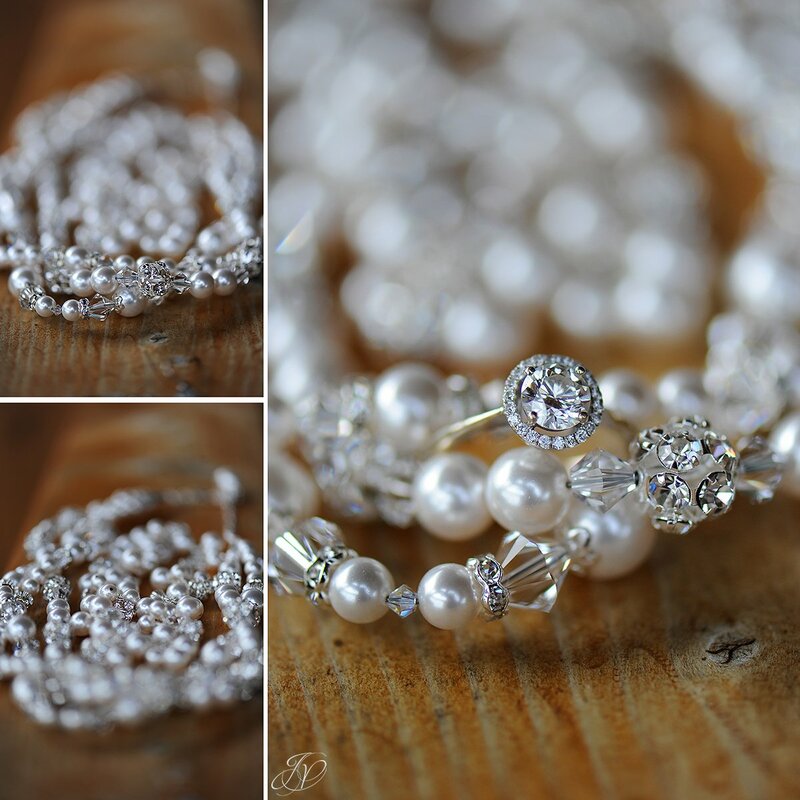 Here are some beautiful details from Seth and Tara's wedding at the Appel Inn. Such a beautiful venue! 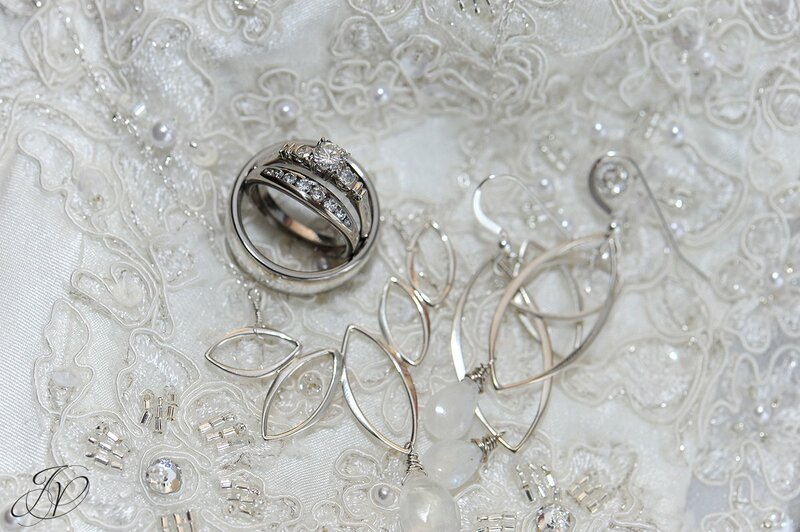 Jennifer and Brandon also tied the knot at the Appel Inn. Loved their details! 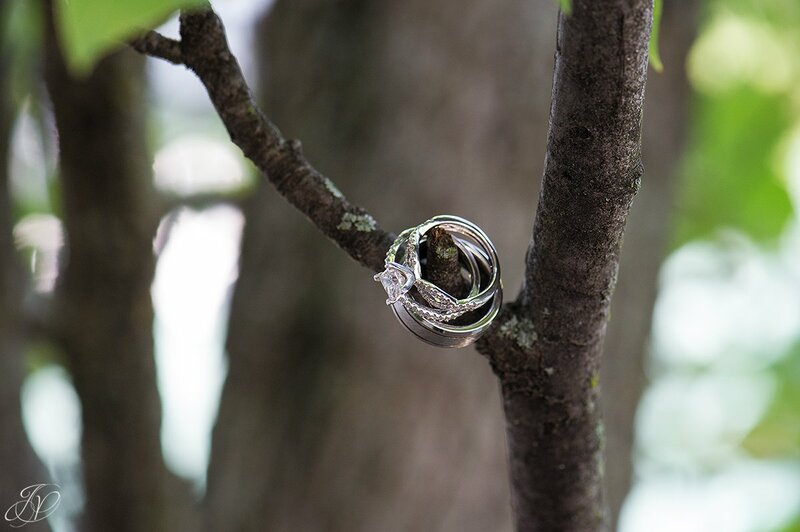 Here's a sample from Katie and Matt's wedding at Crooked Lake. I love these next two shots, also from Katie and Matt's wedding. For the curious camera geeks (like me) out there, here's some fun info ... 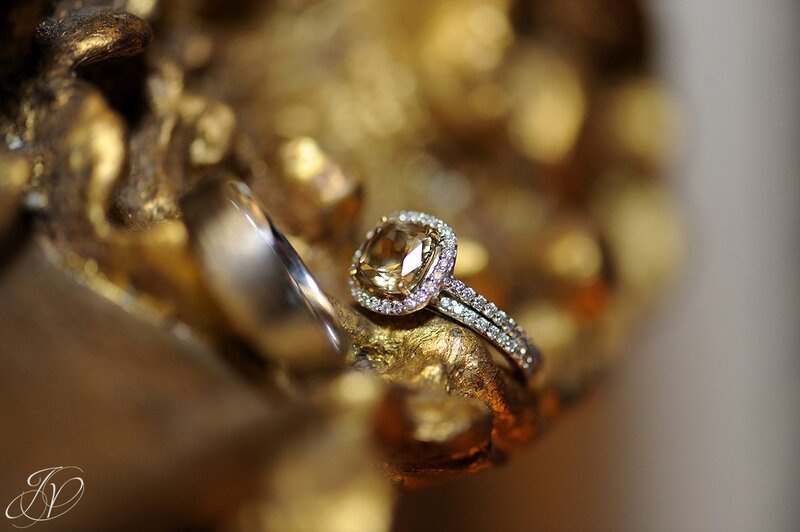 I try to shoot a lot of my ring details with our Macro lens. 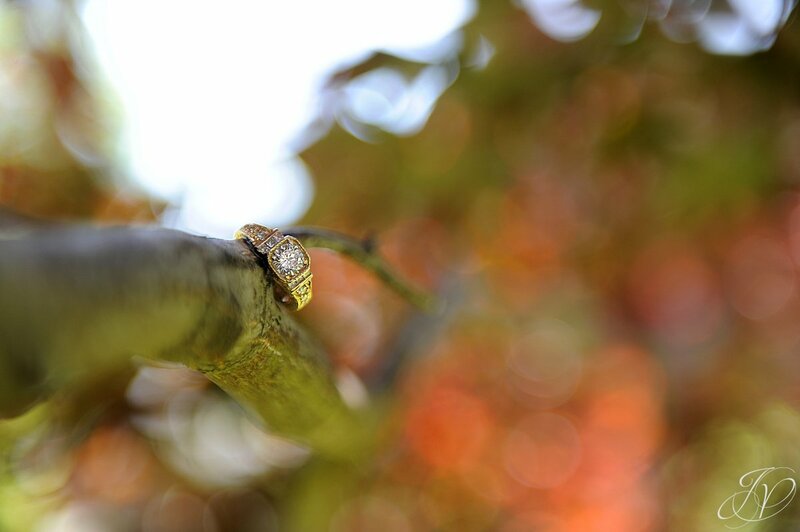 I love that lens and the limited depth of field that comes with it! 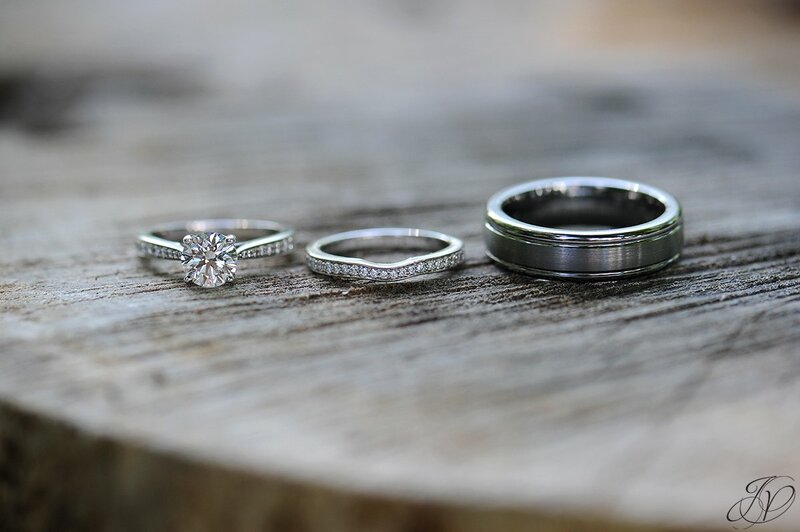 A little different shot with Ginny and Rob's wedding bands. Love the shoes! 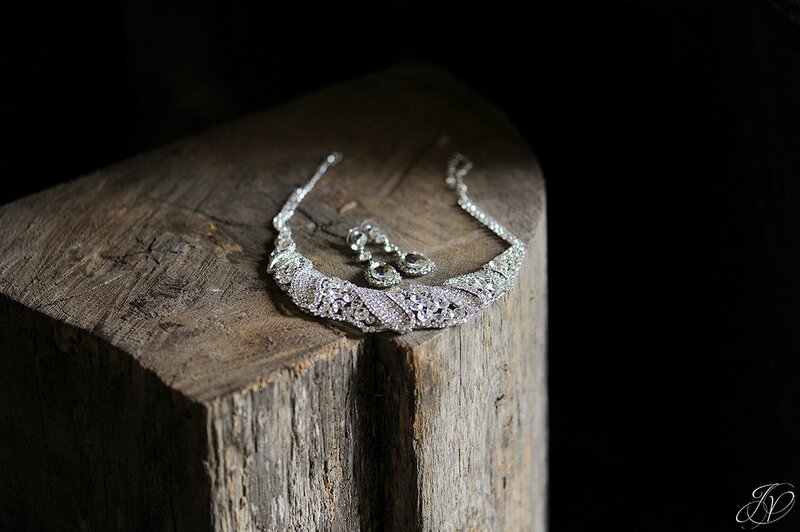 Emily had some beautiful details... Here's a few with the Macro. 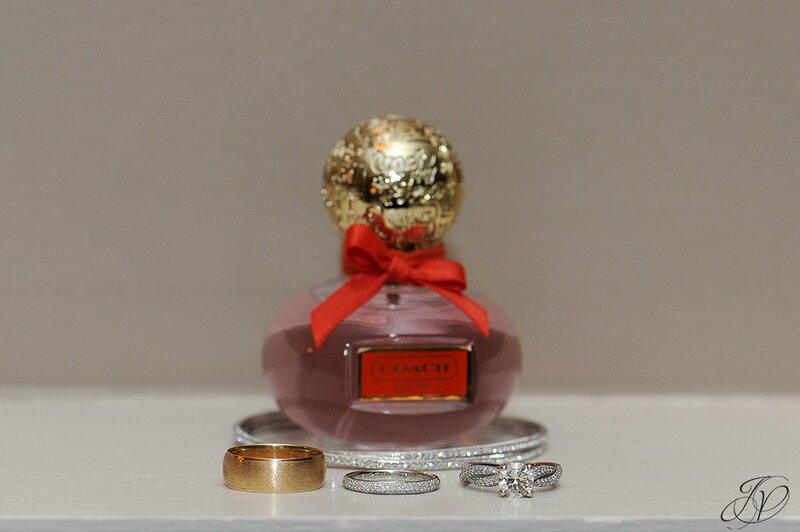 Love that DOF! 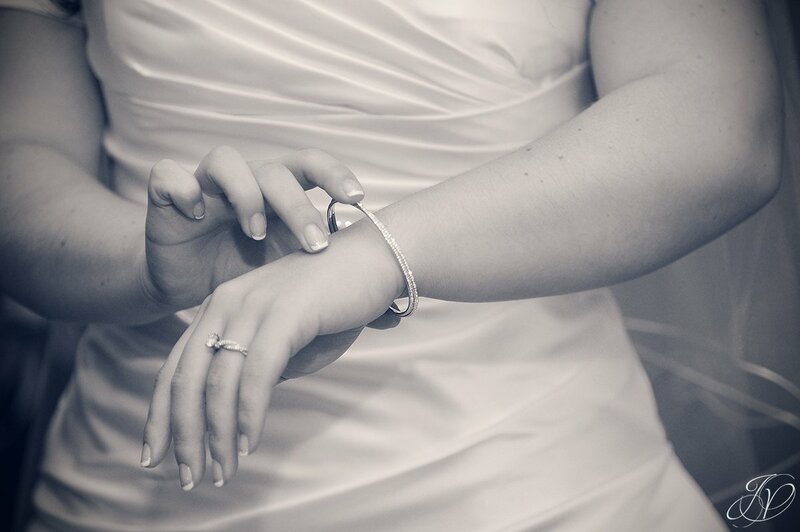 Another favorite from Leanne and Evan's wedding. 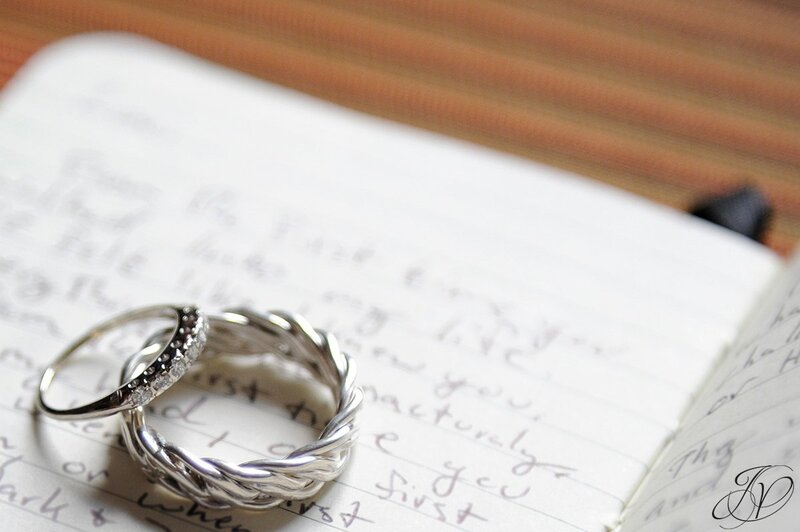 This shot was taken while Jon, the groom, was getting ready before his wedding with Lori; the rings on his hand-written vows. Such a fun shot from Sara and Mark's wedding back in 2012. If I remember correctly, the earrings and necklace were handmade by Sara herself! 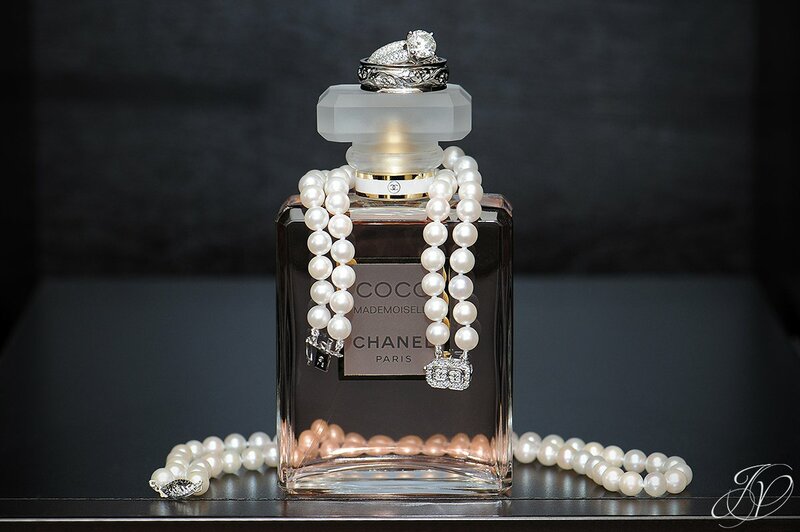 You can't go wrong with Coco Chanel. 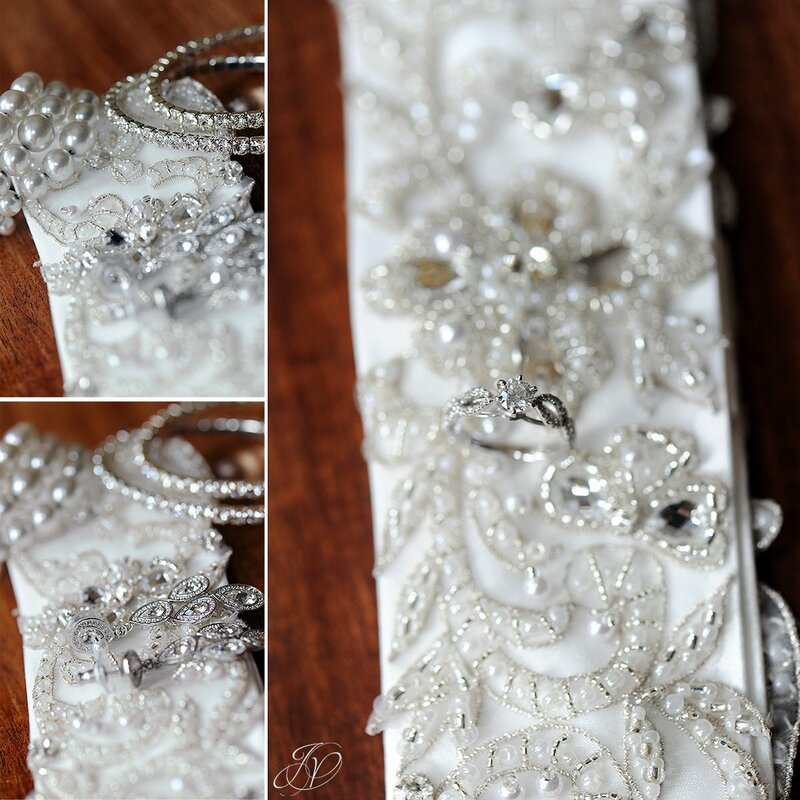 Ilana had some beautiful details at her wedding! Shoes and bling... Yep, love it! Another fun detail shot from Lori and Jon's wedding at Key Hall at Proctors. Like I said in the beginning, I am sure I could blog at least one favorite from everyt wedding we've shot, but this has to end somewhere, and I couldn't think of a better photo to end with then some details from Katie and Kevin's wedding. 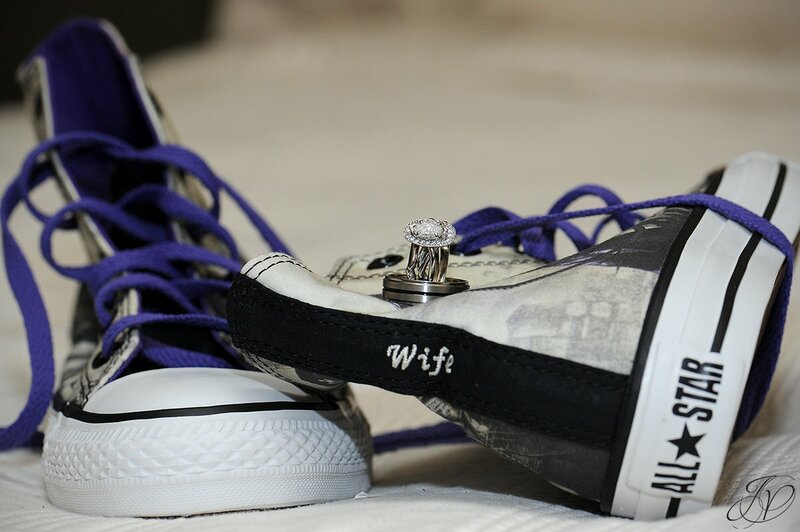 Beautiful ring and unique shoes!